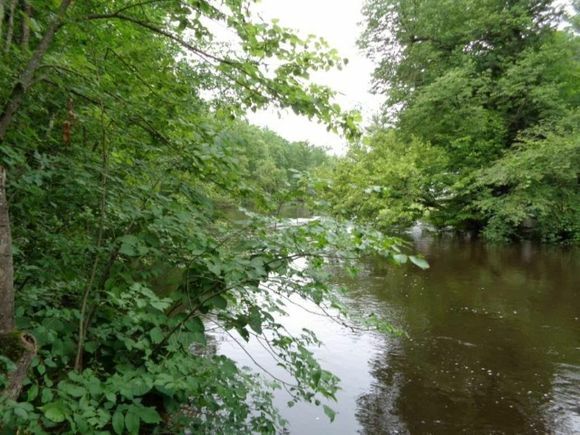 Wooded lot with 270 ft of frontage on the Oconto River. Boat landing and full rec Chute Pond nearby almost walking distance. On ATV/snowmobile trails. Electric, natural gas, phone on property. Suring Hwy 32 North Left Shore Dr First Right Hillside Dr Right Park Ln Right Bedrock Ln to property at cul de sac. The details on 12473 BEDROCK LANE: This land located in Mountain, WI 54149 is currently for sale for $29,500. 12473 BEDROCK LANE is a – square foot land with – beds and – baths that has been on Estately for 649 days. This land is in the attendance area of Suring High School and Suring Elementary School.